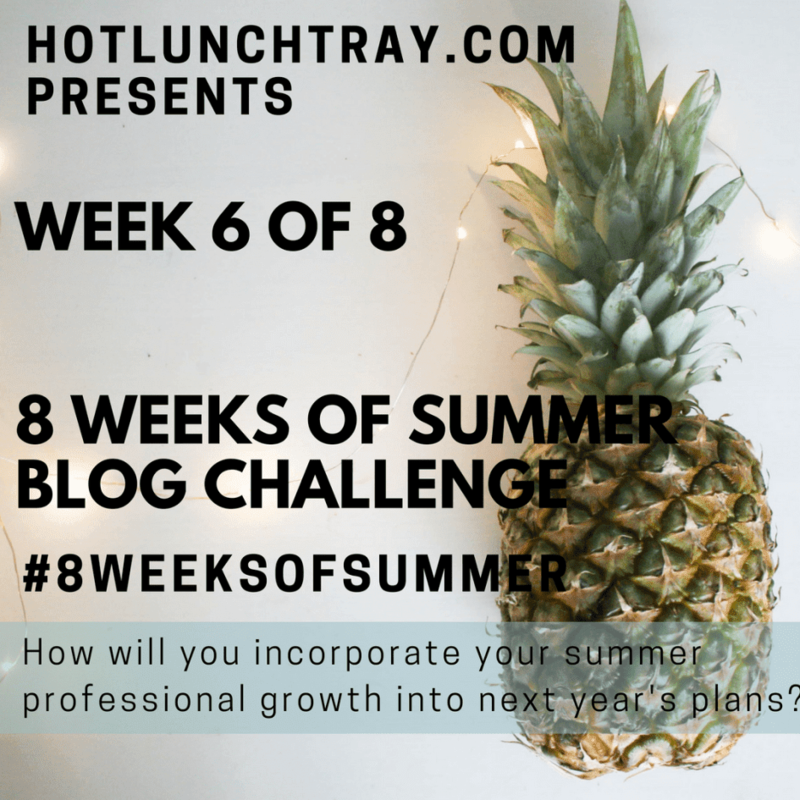 This post is week 6 of 8 in the 8 Weeks of Summer Blog Challenge for educators from hotlunchtray.com. To find out more, click here. Summer learning for educators; there can be so much of it. Conferences, book studies, twitter chats, sessions at the local co-op. etc... 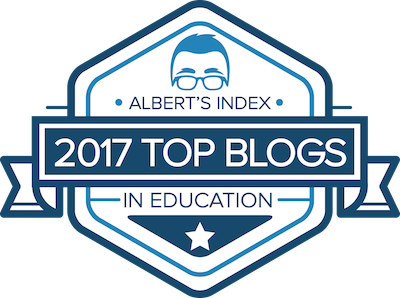 The question always is, "how am I going to implement all of these great things into my classroom next year?" The answer is, "you may not... and that's okay." A few years back, Feb of 2015, I was able to attend a summit from the EdTechTeacher team. At the summit, I was able to see a fantastic member of their team, Tom Daccord. At the end of Daccord's presentation, he gave some advice: Take the Someday/Monday Approach. The Someday/Monday approach is simple, but important to those of us that love to soak in tons of professional learning. Think of your "someday." That is what your classroom will be like once all of these pieces are fully implemented. "Someday my classroom will ________." Write it down, capture your vision. This may even be a multi year plan. What is the first step on "Monday" that you can accomplish towards this goal? Keep it simple, keep it small. Don't try to change too much all at once. The key is to constantly revisit your "someday" and check on your progress towards it. Once a step is made/implimented, plan the next step. I invite all of my fellow educators to create your Someday/Monday plan, before day one of the school year! Feel free to share in the comments below. Excellent strategy! I'm going to link to your blog in my post! Thanks for sharing! It's rather what I used to do -- the small steps part: What can I do next week? How will it help learning? Little by little, I incorporated more and more of my learning to improve classroom practice. Great idea! kansas city escorts Have a great day!